Customer experiences, from marketing to sales and service, are now reflections of the brand. Consumers expect great interactions whenever they connect with a company via voice, chat, email, social, or other channels. Firms need to differentiate based on the customer experience they provide customers. Working with a call center outsource partner provides numerous cost and innovation benefits while improving the customer experience. 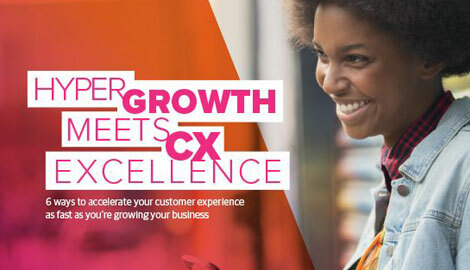 By leaning on an expert who knows customer management inside and out, companies will be able to offer great customer care experiences with less risk and more reward.